The ultimate companion to anyone who believes rules were made to be broken. 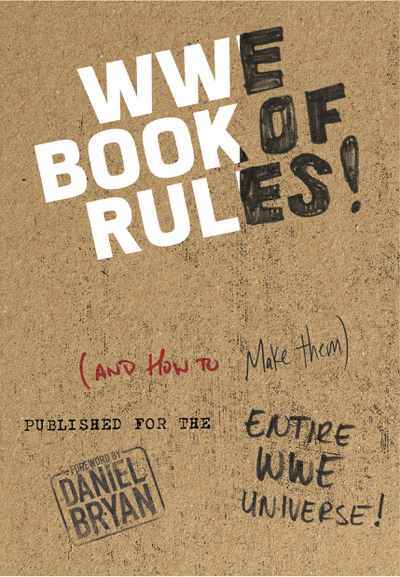 Fans will love this amusing guide to all of WWE's rules (many published for the first time) styled as a dossier of documents, including scribbled-on scrap paper, company memos, repurposed reciepts, and even decrees from Vince McMahon himself. With a foreword by Daniel Bryan and commentary, revisions, illustrations, and diagrams from WWE's boldest superstars.